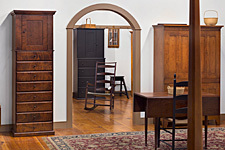 Lancaster has many furniture stores who offer their customers the finest quality furniture. 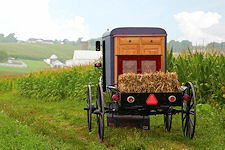 In addition to the businesses listed below, you’ll find many Amish furniture stores, outdoor and patio furniture stores, and discount furniture stores & outlets in Lancaster County. 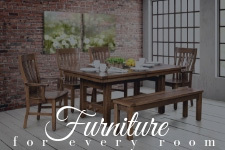 You’ll find furniture you can take right off the showroom floor today, or you can order custom-made furniture to be crafted to your exact specifications. 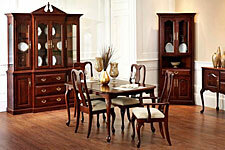 Check with the furniture retailers and showrooms below to find the furniture you want for any room of your house. Whether you’re looking for bedroom furniture, living room furniture, kitchen or dining room furniture, make sure to consider the following places when you’re shopping. There’s plenty of styles and colors to choose from when you’re looking for the best furniture to meet your needs. 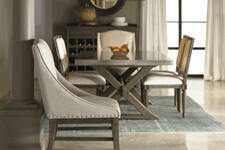 Here’s to many years of comfort and enjoyment with your new furniture! 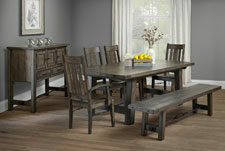 Proudly offering American made furniture. 30,000 sq. ft. on two showroom floors. 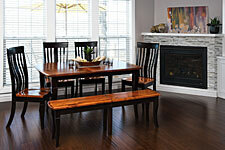 Sofas, recliners, dining, bedroom, office, occasional and entertainment furniture. We deliver anywhere. Mon-Thurs 10-5, Fri 10-7, Sat 9-5. Closed Sundays. Visit Website. 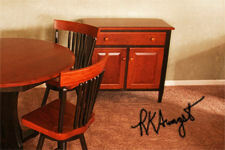 Solid, hardwood furniture made by the Amish. See www.Gishs.com.